It is super important to note that in the upcoming general and presidential elections voting is very specific to respective polling stations. 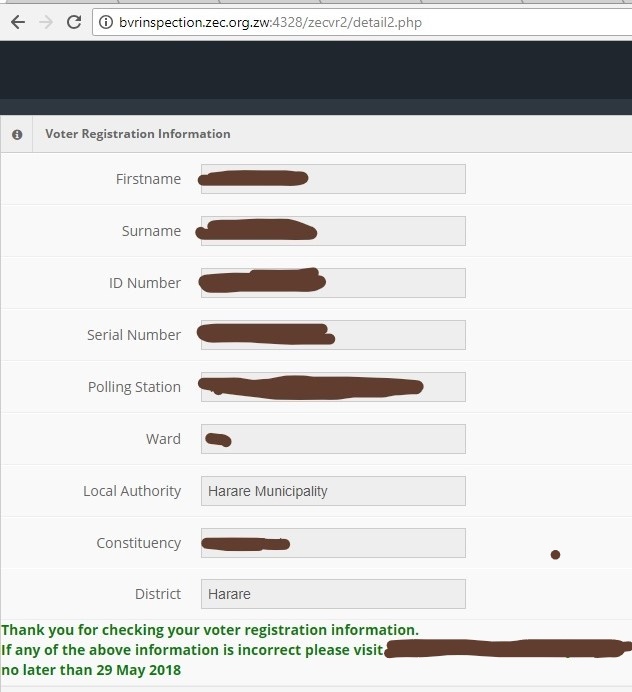 In the past, you could go to any polling station within your constituency but this year your registration is specific to a particular polling station. 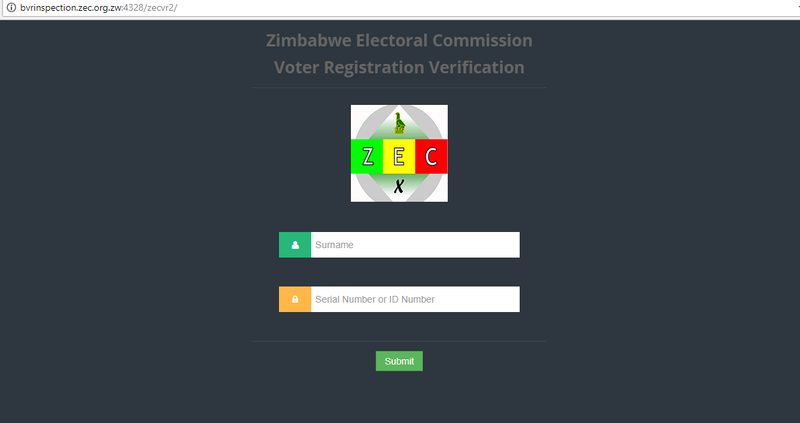 Zimbabwe Electoral Commission (ZEC) has recruited the services of technology so that prospective voters can quickly confirm where they will vote. How do I check the polling station? If any of the information displayed is incorrect, you need to visit the ZEC offices immediately. Sometimes you won’t be able to check your details because the website will be down. Perhaps because of too much traffic. What if you don’t have internet? You can also check the accuracy of your BVR by dialing *265# on Econet, Netone, and Telecel mobile phones. Ypu will be prompted for your National ID number which should be entered in the format they give as example inclding the ‘-‘ characters. After that you will be prompted to enter your year of birth. When you registered to vote you were given a little slip that has all the details here. It’s a good idea to take this with you to the polling station on Monday just in case you need to prove that you registered and were assigned that polling station. If you lost it, don’t worry, your ID will be enough. Just remember that this time around, the voter’s roll is polling station specific. Therefore, if for any reason you are told you have coming to the wrong polling station, quickly go to the correct one, There’s no point arguing. 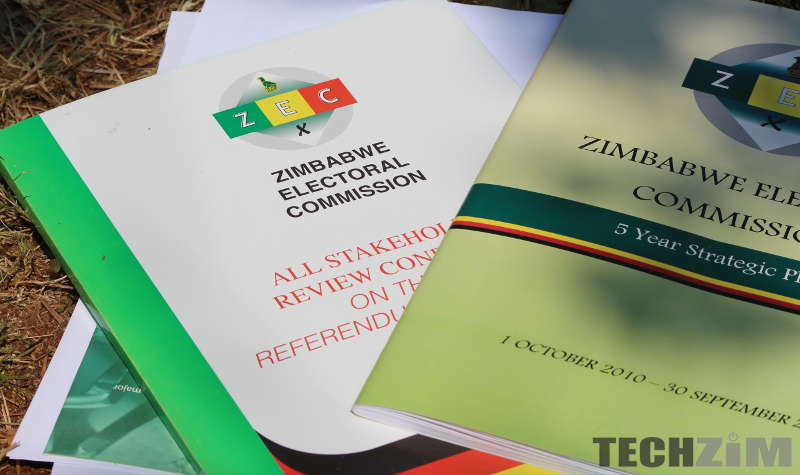 ZEC must also make Elections Electronic to save time since we are having 125 Presidential Candidates. Why is there a port number in their URL? Site seems to be down when i tried to follow the link…This would actually be a good service if it was done in real time. I.e as people register your details become available. Might be a firewall blocking your access to this port. Apps normally run on weird ports but usually there is a proxy in front which someone clearly omitted or forgot to do in this case. Anything other than 80 and 443 pretty much precludes universal access. I wanted to do this, but had problems getting the voters roll. ZEC had last said you could buy it but now ZEC employees have zero info on this. SSL certificates are cheap. I wonder what other security f’ups they have. There are citizens who are going to officiate in the voting process ie teachers and police officers ,are they going to vote given a scenerio that they happen to be deployed away from their polling centres .ls it possible to transfere after 29 May ,last day of inspection? For me *265# failed bt e link was successfl so it still means im registered or need to make sure that *265# gives my informtn too? ?